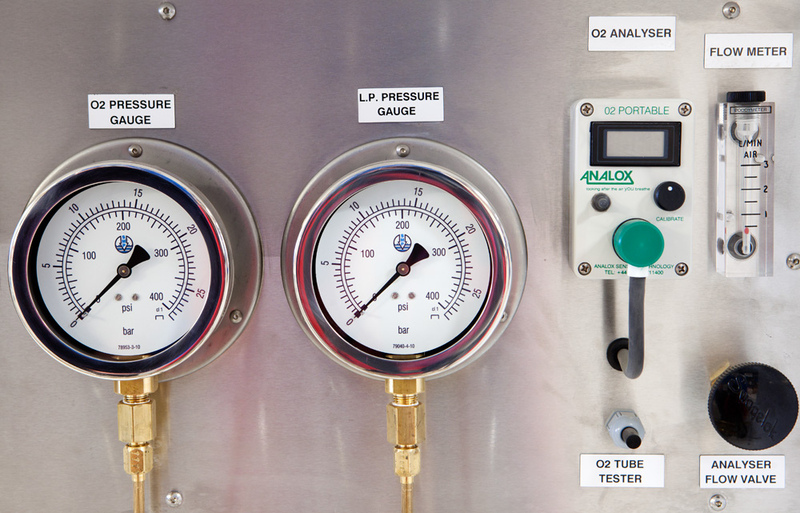 Submarine Manufacturing & Products Ltd are an award winning manufacturer of hyperbaric chambers and commercial diving equipment. Based near Preston in Lancashire, we have been designing and manufacturing commercial diving equipment for the best part of 30 years. 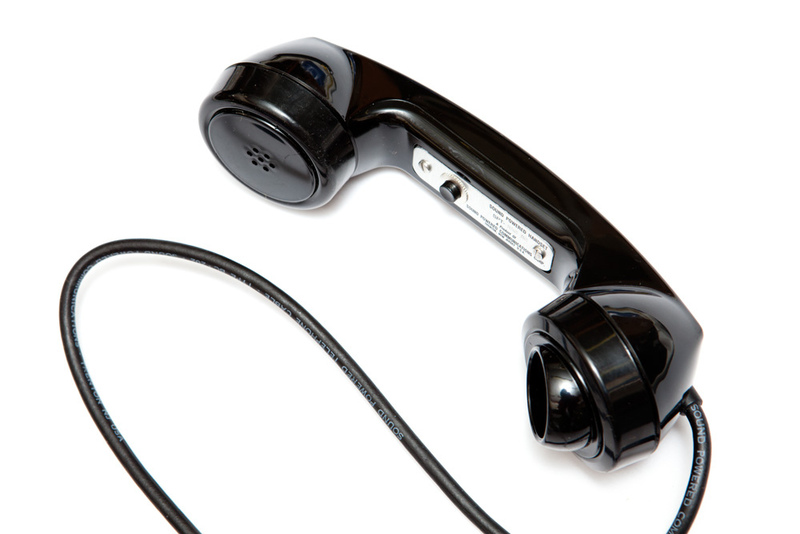 In that time we have grown significantly and now employ over 50 skilled engineering professionals and support staff. 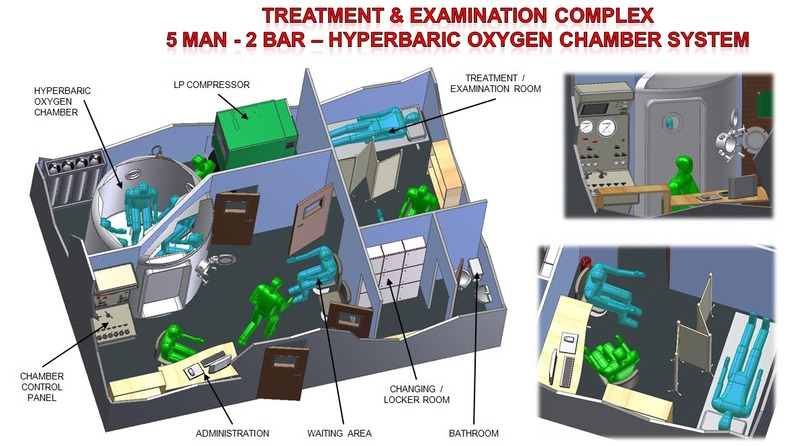 We are world reknowned for our hyperbaric chambers and diver decompression chambers. 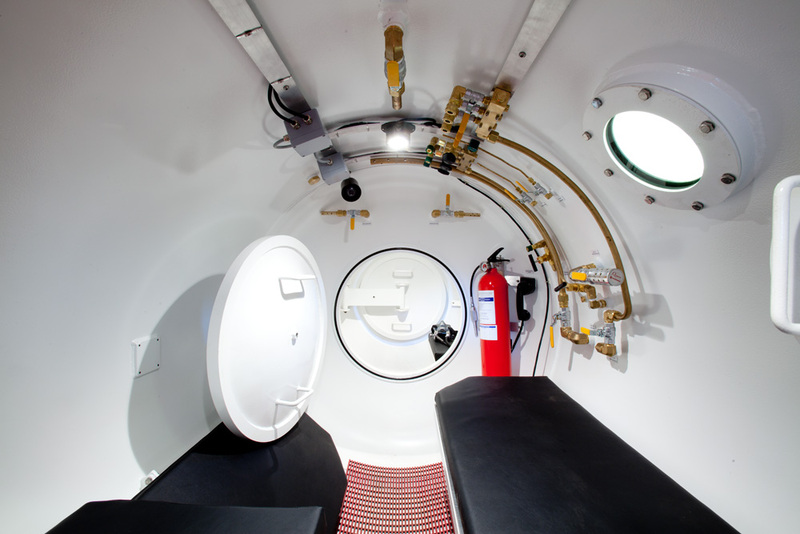 All of our diving chambers are manufactured to meet or exceed IMCA standards for commercial offshore use. 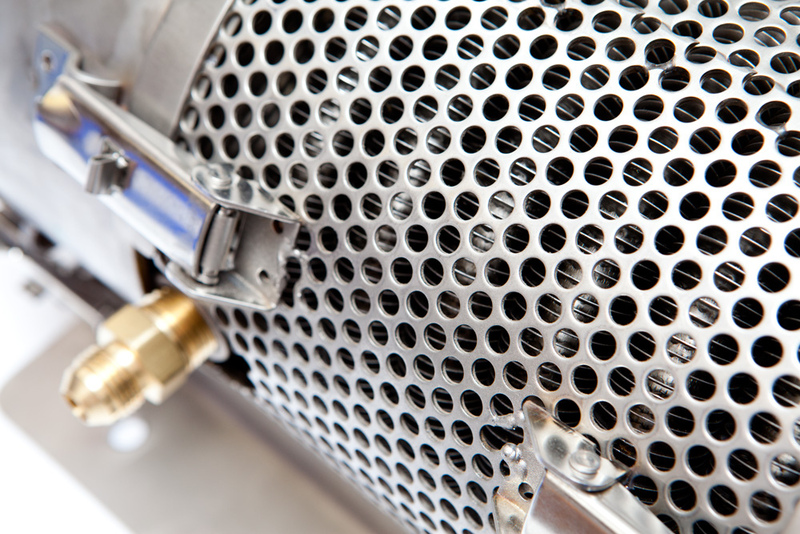 In 2011 we have secured several large contracts to supply commercial diving equipment for many large organisations including Spannish Coastguard, BP and Canadian navy as well as many other commercial diving companies throughout the world. 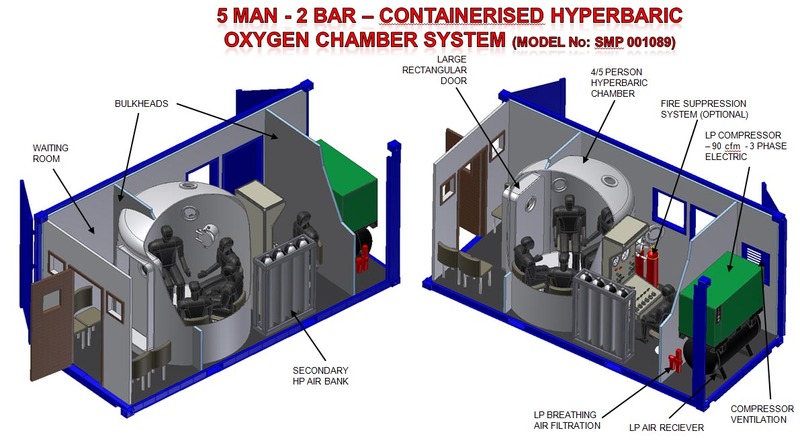 We also supply hyperbaric oxygen therapy chambers to the medical industry. 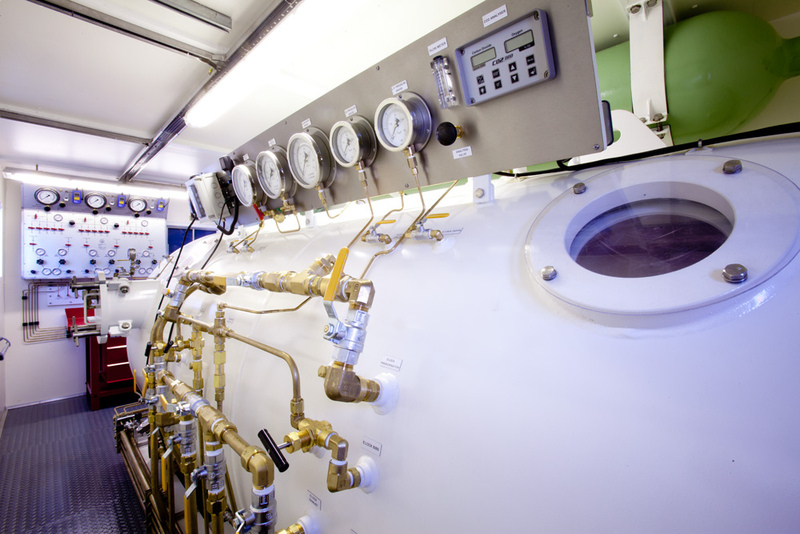 Our most recent HBOT chamber was installed for the Orkney Hyperbaric Trust. 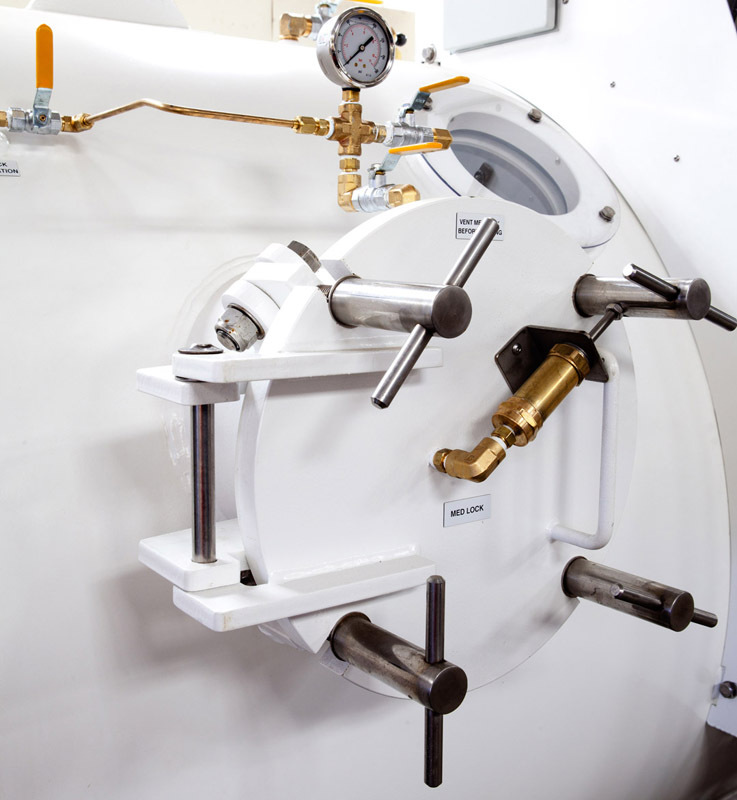 We manufactured and installed a triple lock hyperbaric chamber to replace the existing twinlock chamber. 2011 has been a great year for SMP with many awards coming our way. 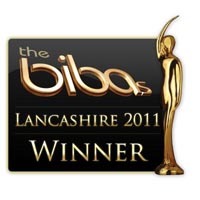 In June we were awarded the Exporter of the Year award at the Be Inspired Business Awards (BIBAs). Following on from this we were awarded the Ruban D'Honneur from HSBC for reaching the final 10 companies in the European Business Awards for the The HSBC Import/Export Award.